I have always LOVED London Fashion Week. I rarely get the chance to attend, but this year I decided to make the effort and go! I can honestly say, I am not very fashionable.. I don't wear designer clothes because the honest fact, I cannot afford them. I have my own style and I know what I like. However, I just LOVE the environment and the catwalk shows. It's a really great buzz and anyone interested in beauty and fashion, it's an awesome event to attend. I spent £50 for the Gold Ticket which allows me to gain access to one trend show and one designer show. I would have purchased the luxe ticket but it cost £135 which is way out of my price range. 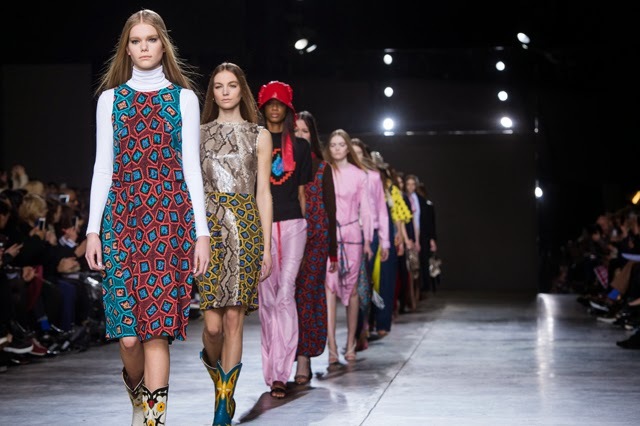 I have decided to create a series of posts covering my time at London Fashion Week 2015. I am really excited to share this experience with you. My tickets have finally arrived! I say finally, but they arrived pretty quickly. There is a separate ticket for each show and also a free designer tote bag!